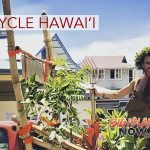 Botanical World Adventures in Hakalauwill hold its Fifth Annual Easter Egg Hunt on Saturday, April 20, 2019, starting at 10 a.m., with over 2,000 hidden eggs for keiki age 2 to 11. Admission to the garden will be free for families attending the event. 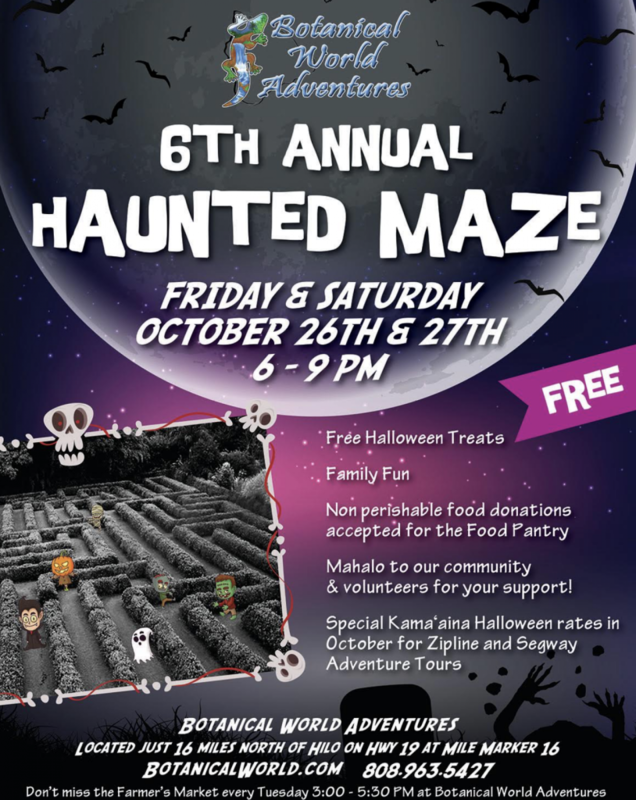 Botanical World Adventures looks forward to this event every year and sees this as an opportunity to give back to the community. “Providing opportunities for families to spend quality time with one another is why we continue to do this year after year. And what better place to do that than outdoors in a beautiful setting?” said White. 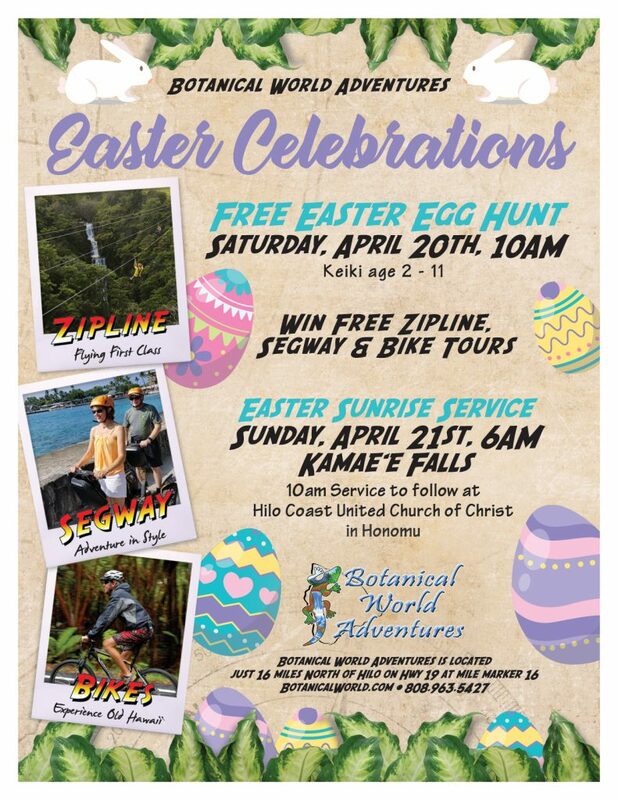 A special Easter Sunrise Service with Hilo Coast United Church of Christ will take place at Botanical World Adventures’ Kame‘e Falls on Easter Sunday, April 21, from 6 to 6:45 a.m. All are welcome to the service. 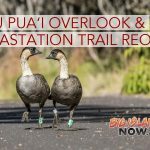 Hilo Coast UCC’s regular service will be at their church later in the morning at 10 a.m.
Botanical World Adventures is located 16 miles north of Hilo at mile marker 16 on Highway 19. Additional information is available by calling (808) 963-5427 (toll free: 888-947-4753) and on the web at ZipIsle.com or BotanicalWorld.com.